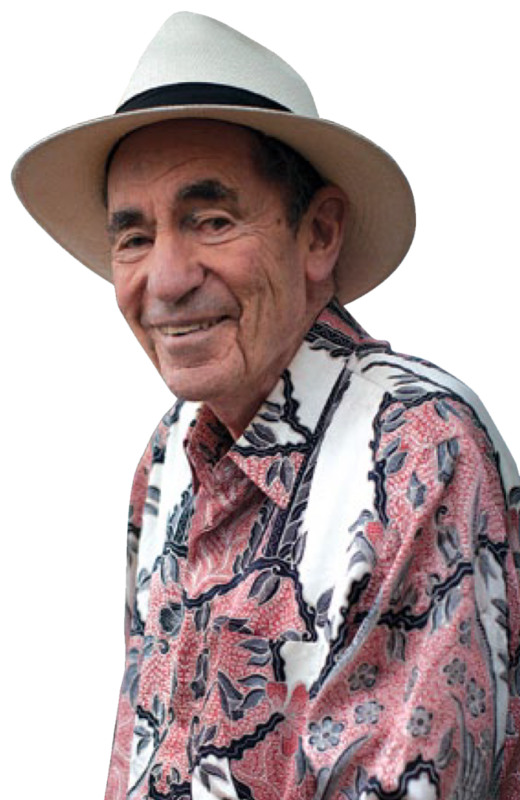 Albie Sachs is a retired Justice of the South African Constitutional Court. His career in human rights activism began in 1955 at the age of seventeen when, as a second year law student at the University of Cape Town, he took part in the Defiance of Unjust Laws Campaign. During the next 11 years, Justice Sachs worked as an activist and lawyer defending individuals targeted by apartheid laws. After several bouts of detention and solitary confinement, Justice Sachs went into exile in 1966. In 1988, while working as a law professor in Mozambique, a bomb placed in Justice Sachs’ car by South African security agents resulted in the loss of his right arm and the sight of one eye. After recovering from the bomb blast, Justice Sachs devoted himself to preparations for a new democratic constitution for South Africa. Following the first democratic elections in 1994, President Nelson Mandela appointed Justice Sachs to the newly established Constitutional Court, where he served for 15 years. Since his retirement from the Court in 2009, Justice Sachs has been a frequent visiting professor at universities and law schools throughout the United States and has served as an advisor on matters of constitutional law. A prolific author, Justice Sachs has won two Alan Paton Awards, for Soft Vengeance of a Freedom Fighter (1991) and The Strange Alchemy of Life and Law (2009). His latest book, published with Wits University Press is We, the People: Insights of an activist judge. 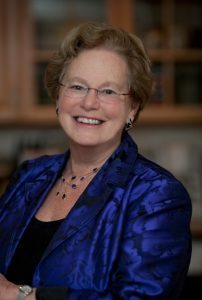 Filmmaker Abby Ginzberg has been producing and directing award-winning documentary films for nearly three decades. Her work has focused on character-driven stories, racial and gender discrimination and social justice issues, and has been screened at film festivals and broadcast on public television networks nationally and internationally. 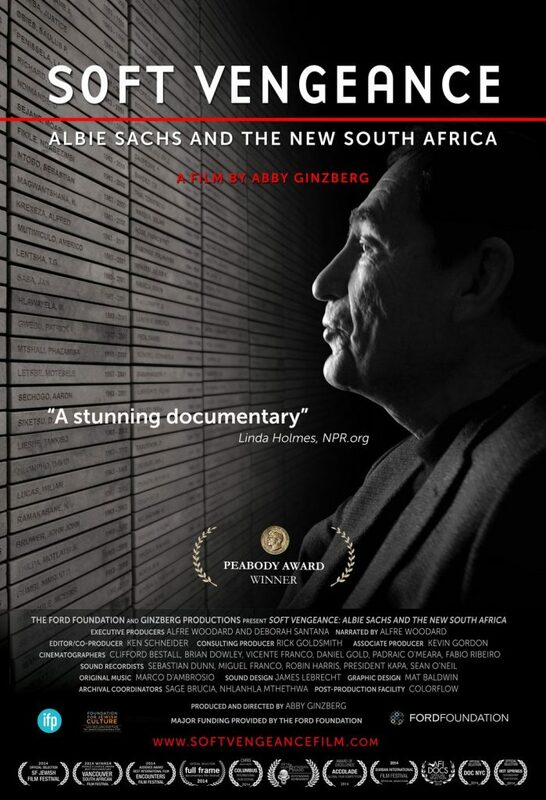 Her most recent feature-length documentary, SOFT VENGEANCE: Albie Sachs and the New South Africa, was an official selection at IFP in 2013 and premiered at Full Frame in the US. Currently the film is being screened at festivals internationally, including the Berkshire International Film Festival, AFI Docs in Washington, DC, and the Durban International Film Festival. It won the People’s Choice Award from the Vancouver South African Film Festival and the Audience Award for Best International Documentary from the Encounters Film Festival in South Africa. Abby is the President of the Berkeley Film Foundation, which has given over $700,000 to local filmmakers in the past six years. She is on the Board of Advisors for The Impact Fund; the Thelton Henderson Center for Social Justice at UC Berkeley Law School and the Yale Law School Visual Advocacy Project. She has received a Champion of Justice award from the National Lawyers Guild and was selected as a Gerbode Foundation Fellow in 2008. SOFT VENGEANCE is set against the dramatic events leading to the overthrow of the apartheid regime in South Africa and focusses on the lawyer, writer, art lover and freedom fighter Albie Sachs. The human rights activist was imprisoned in solitary confinement in Cape Town, tortured through sleep deprivation and forced into exile. In 1988, he was blown up by a car bomb set by the South African security forces in Maputo, Mozambique, which cost him his right arm and the sight of one eye, but miraculously he survived and after a long year of rehabilitation in England, he recovered. Returning to South Africa following the release of Nelson Mandela, Albie helped write the new Constitution and was then appointed as one of the first 11 judges to the new Constitutional Court. SOFT VENGEANCE has been screening at film festivals around the world and has won the audience award for Best International Documentary at the Encounters Film Festival and the Vancouver South African Film Festival. It has also received the Grand Prize Humanitarian Award from the Accolade Film Awards. After premiering at the Full Frame Documentary Film Festival, it also screened at AFI Docs; DOCNYC, Movies that Matter and the Durban Film Festival in South Africa. 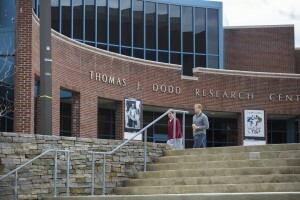 The film also screened at key international Jewish film festivals. The film is executive produced by Alfre Woodard, who also serves as narrator. Abby Ginzberg is the producer and director, Ken Schneider is the Editor and Co-Producer and Rick Goldsmith is the Consulting Producer.